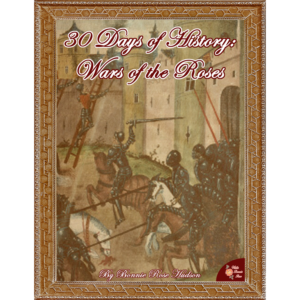 These 7 quizzes and puzzles test your student’s knowledge of the vocabulary and chronology of ancient Mesopotamia, as well as general knowledge of people, places, civilizations, and events. 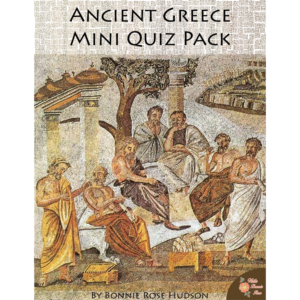 See a preview of Ancient Mesopotamia Mini Quiz Pack. 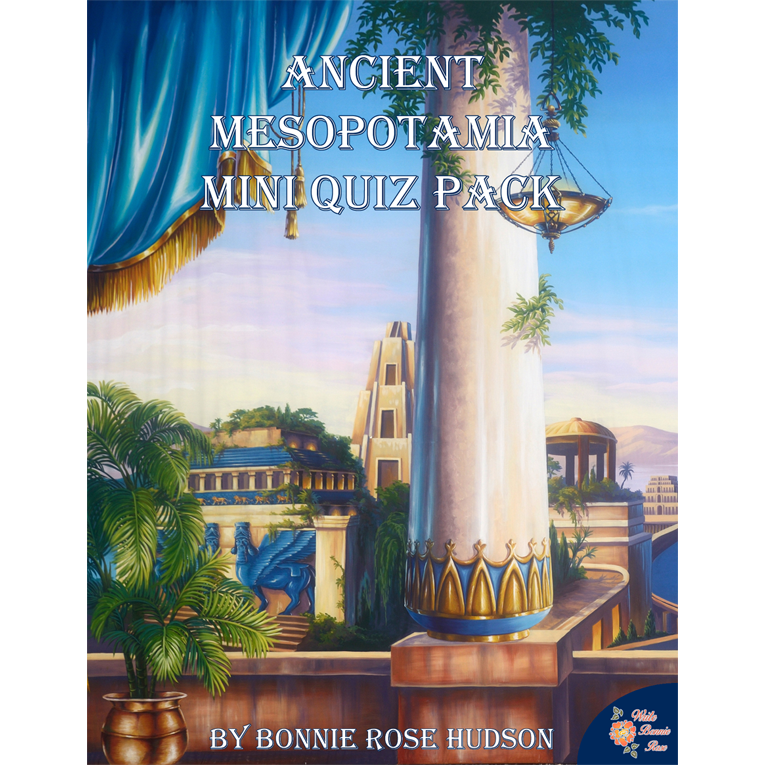 These 7 quizzes and puzzles test your student’s knowledge of the vocabulary and chronology of ancient Mesopotamia, as well as general knowledge of people, places, civilizations, and events. 18 pages total.